Buy Best sellings High quality Olive oil press machine for sale - Shandong Microwave Machinery Co.,Ltd. 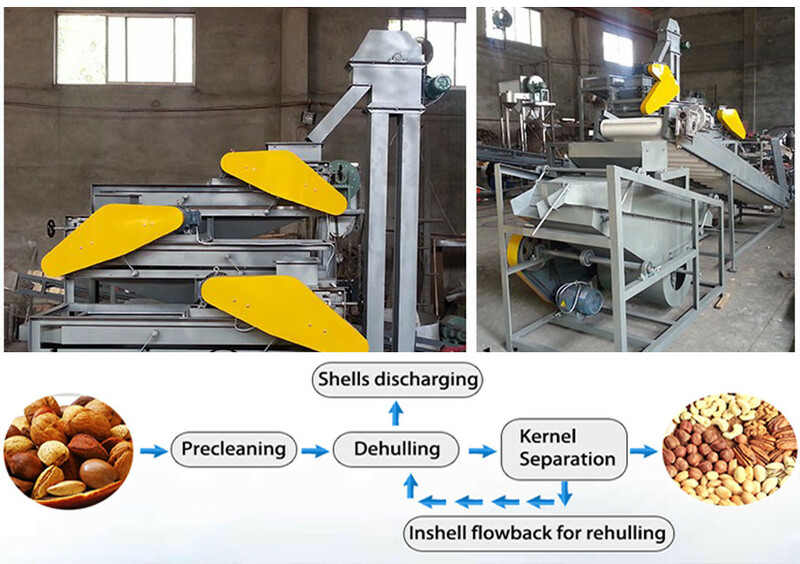 Brief introduction of Best sellings High quality Olive oil press machine for sale in shandong microwave machinery co.,ltd. 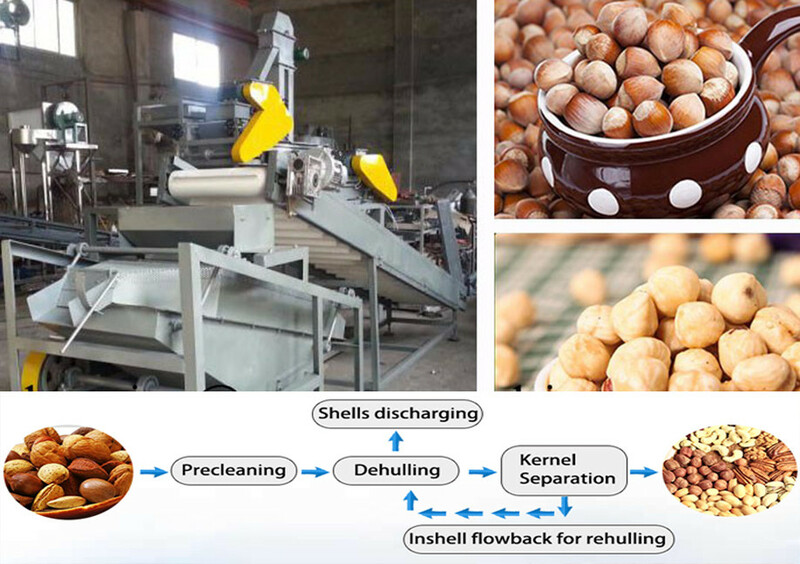 Vegetable Seed Oil Press Machine/Olive Oil Press can process kinds of oil crops, such as, peanut, coconut,sunflower seed ,linseed, sesame, rapeseeds, sunflower, cottonseeds, soybean, etc.